We get to see the Crossfire characters in the Blacklist books, and then again in those to be written about Ireland. I think I read a response from the author saying the book was ready for editing (not 100% sure though).Â We do wait a long time for the books (and I presume the 3 remaining of those mentioned are still to be written) and I am impatient to read them all but would ratherÂ wait for them to be ready in due course rather than rushed.Â I find there's no point comparing the rapidity of one author's output to another as they all work at different rates - some are extremely prolific but with varying levels of how good the content is. I believe the Afterburn Aftershock movie will also be available to download from iTunes.Â Being in the UK I couldn't subscribe to Passionflix although in comments on Facebook I've seen that Australia gets the service soon so maybe the UK will, but I shall probably just pick the movies of the books I have really liked and download from iTunes.Â I think the first movie from Passionflix, Hollywood Dirt, is available from mid to late September. I don't know anything about Passionflix, that's why I said I would wait for the DVD and I have never downloaded anything from iTunes I guess I'm behind the times. I agree with everything you said and will wait patiently (even though I'm not patient hahaha) for the books to be released. 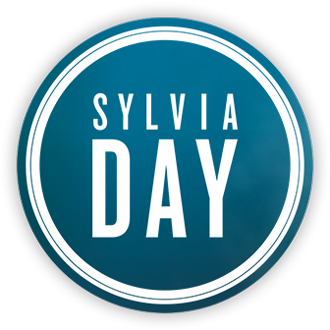 I listened in to the Facebook session yesterday (its recorded and available to view on Sylvia's Facebook page). I am not sure if the hints to ensure our names are on the mailing list, and links to 'coming soon' mean there could be news soon about the publication of So Close? The Coming Soon and FAQ page details haven't changed.